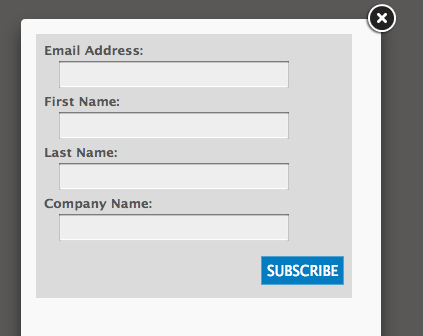 ccQuick - Constant Contact Subscribe Boxes...Quickly. 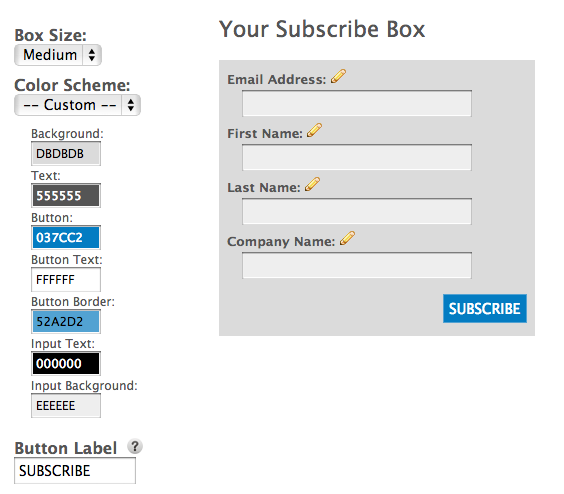 Customize and publish Constant Contact subscribe boxes! Constant Contact Lead Capture... Quickly. Make this in 60 seconds!